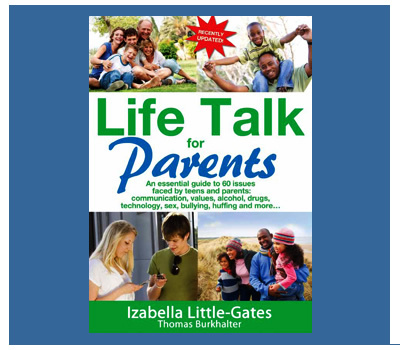 We are the go-to place for tips, tools and advice for parents, young people and educators. 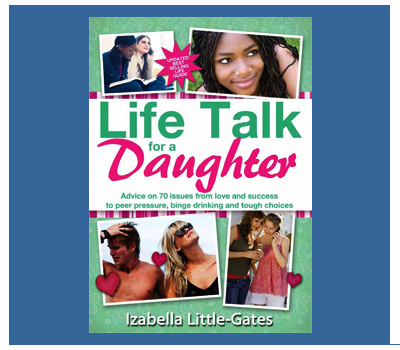 Preschool through to high school, we have a talk for you. Our team is dedicated to a solution-driven approach to life – encouraging proactive thinking through our books, newsletters, key talks and videos – all with the aim of equipping children and teens to lead a fulfilled and enriched life. 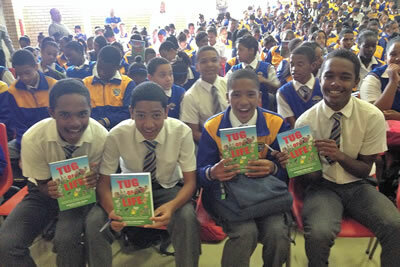 The various talks, workshops and programmes we host in schools across the country form the lifeblood of our organisation. Check out our full list of available talks over here and don’t hesitate to contact us should you wish to get more information about a relevant talk, workshop or programme that we could bring to your school in the near future. 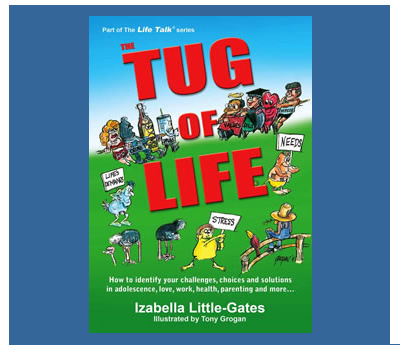 The Tug of Life empowers teens (and families) to make good choices throughout their lives. 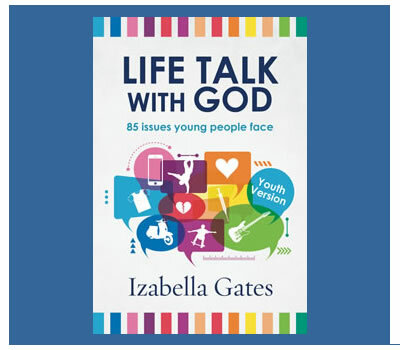 Whether you want to buy this book for yourself or as a gift for your school’s learners, find out more about it over here. We encourage people to actively live with the book, scribbling notes and revisiting the various sections depending on current and future challenges they are facing. We offer discounts for bulk orders so please don’t hesitate to contact us should you wish to purchase any of our publications for your classroom or organisation. Over 100,000 books have been sold to date. Our regularly updated newsletters cover information about teen and parenting issues and challenges and can be easily implemented as a daily practice at your school or classroom. Have you signed up yet? We are proud to present a regularly updated Youtube channel with videos containing advice, tips and general information related to parenting and teens. Our home page contains a few examples of these. Be sure to visit the channel and subscribe as well if you would like to stay in the loop regarding future updates.